Detox Questionnaire: How Toxic Are You? This medical symptom assessment will walk you through the different areas of your body, to identify what's out of balance. You'll get your BEFORE score and then you'll take it again after the Detox to get your AFTER score. The difference is profound. 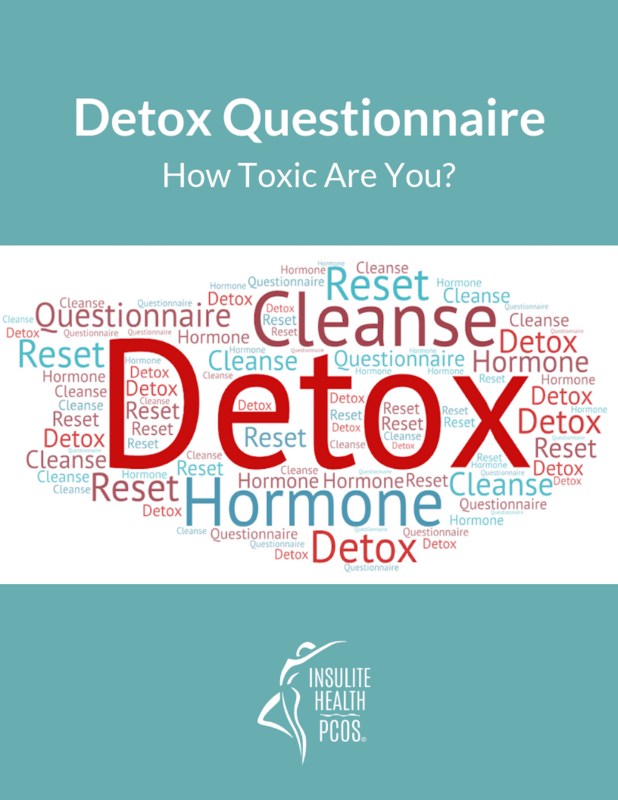 Get instant access to this FREE Detox Questionnaire.